I arrived in Coupeville on Monday to work at Ebey’s Landing as a summer ranger. I was struck by the large field across from the Sunnyside Cemetery where huge sprigs of bright yellow make even a foggy, rainy day seem bright. The yellow flowers are so dense I barely see the green of their stems and leaves. 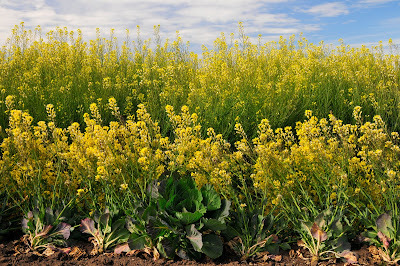 Cabbage plants, I learn, are grown here on Whidbey Island for their seeds, which are sold to markets all over the world. 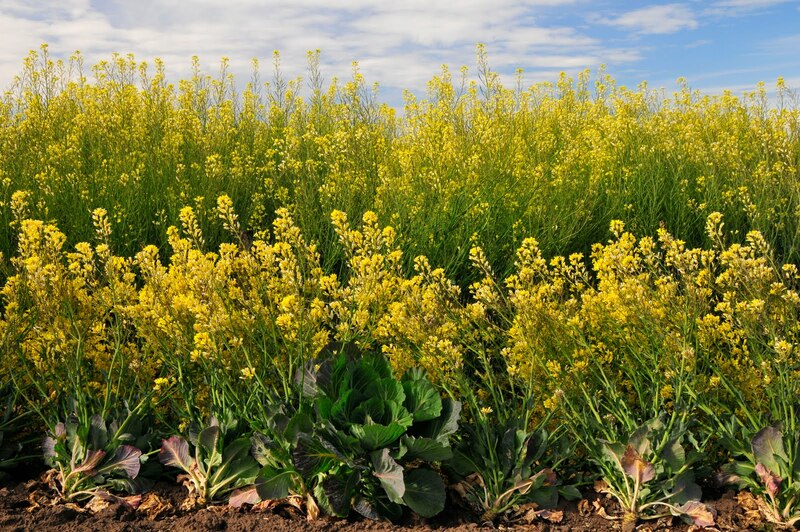 In fact, Washington State supplies 75% of U.S. production and 50% of the world production of cabbage seed. At the end of one of the rows stands a stack of boxes painted white. Bees fly (somewhat slowly on a cool day like today)in and out of these hives. They share an important relationship with the cabbage plants. 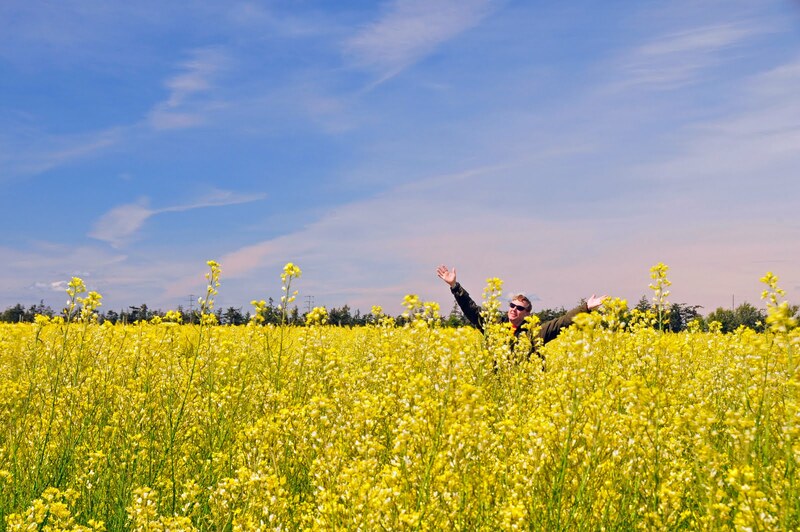 The bees fly through the field of flowers and get nectar which they use to make honey while pollinating the cabbage plants, thus allowing them to grow their valuable seeds. 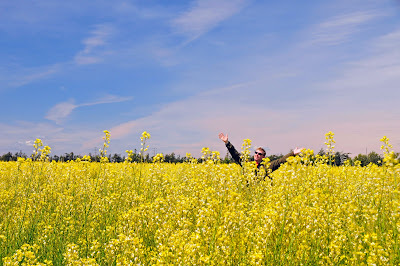 When I travel to Germany and eat sauerkraut, I will remember the bright yellow field at Ebey's Landing National Historical Reserve and consider how plants, though seemingly immobile, can connect places and people over thousands of miles. Note: No cabbage was damaged in the taking of these photographs.